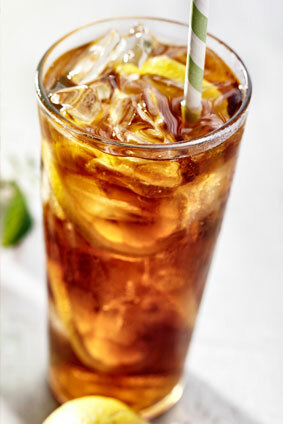 High quality Chinese black teas are selected for the crystal clear liquid they produce on ice. A wonderful lift in taste is provided by a hint of jasmine blossoms. The crystal clear taste is smooth as silk on the palate with a natural sweetness. 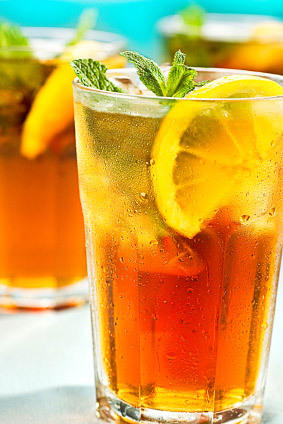 No additions to the glass are necessary to become a fan of our classic version of this traditional iced tea.